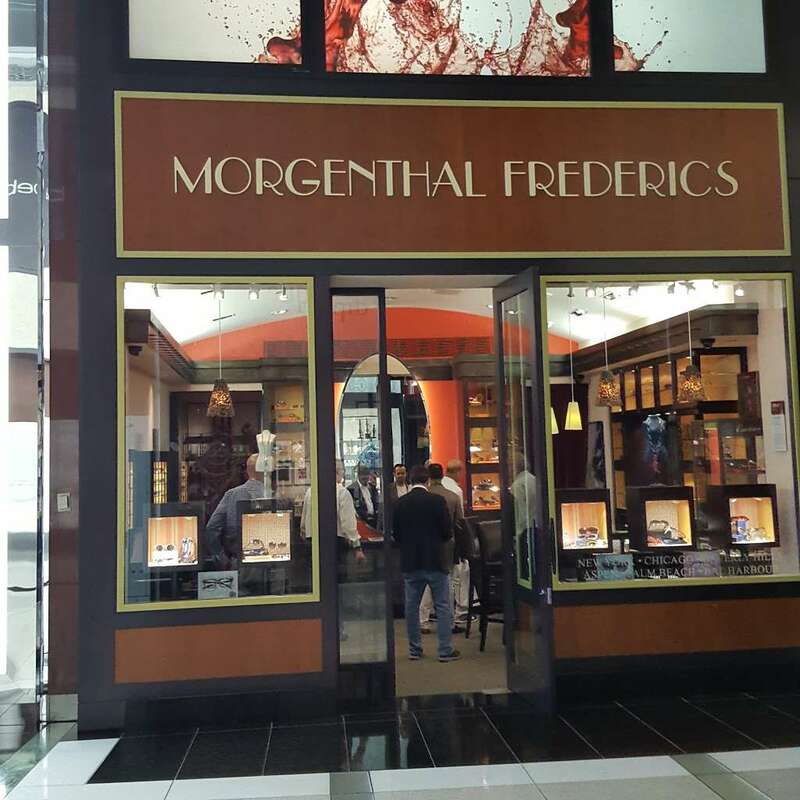 Morgenthal Frederics is a business providing services in the field of Store, . The business is located in 10 Columbus Cir, New York, NY 10019, USA. Their telephone number is +1 212-956-6402. Morgenthal Frederics is located in New York County of New York state. On the street of Columbus Circle and street number is 10. To communicate or ask something with the place, the Phone number is (212) 956-6402. You can get more information from their website. You can review this Business and help others by leaving a comment. If you want to share your thoughts about Morgenthal Frederics, use the form below and your opinion, advice or comment will appear in this space. 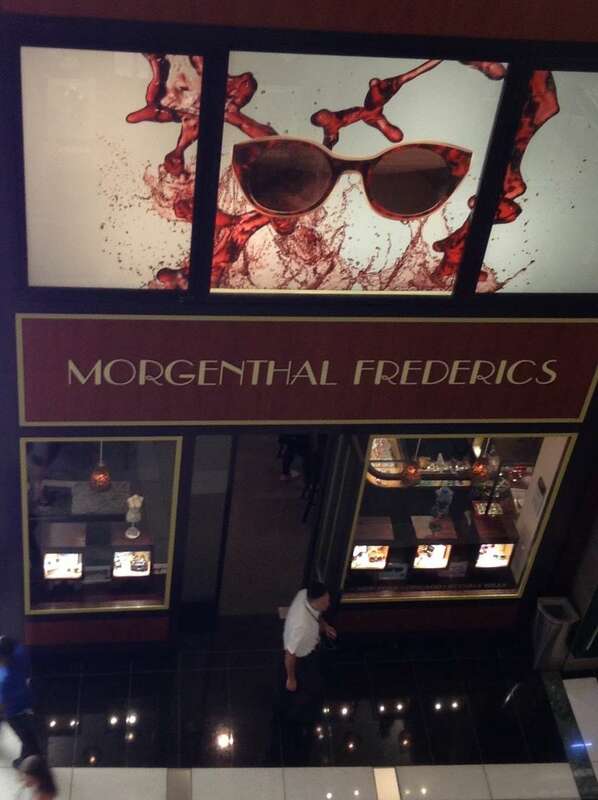 For over a century, Morgenthal Frederics has been a purveyor of luxury eyeglasses and sunglasses. Established in 1913 in New York City as Frederics Opticians, the company was founded with the goal of providing the highest quality product and opticianry to its clients. Morgenthal Frederics. The Shops at Columbus Circle. 10 Columbus Circle. New York, NY 10019. 212-956-6402 (t) Morgenthal Frederics. 680 Madison Avenue. New York, NY 10065. (212) 956-6402 Pre-Morgenthat Frederics, I was one of those people who would always go into Solstice or Sunglass Hut to wistfully try on sunglasses in hopes of finding the one pair that would make me look gorgeous. 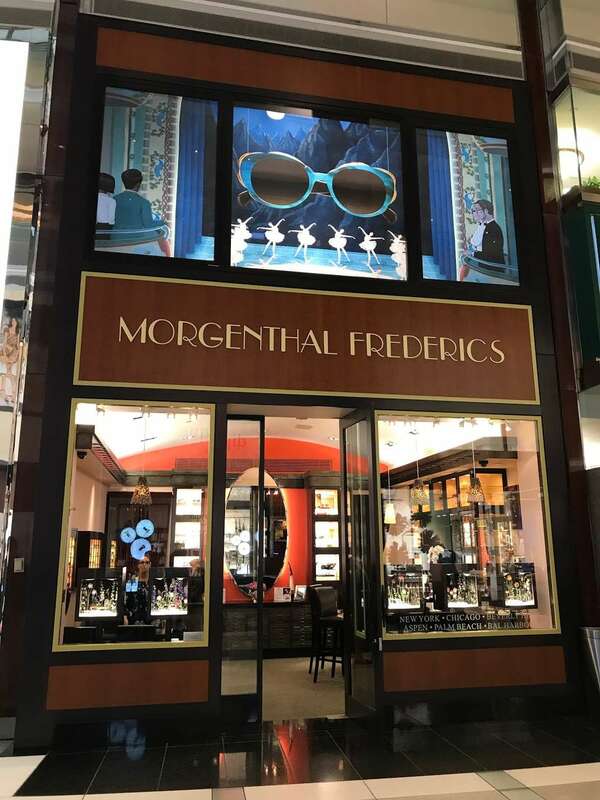 About Morgenthal Frederics Opticians Incorporated is located at the address 10 Columbus Cir in New York, New York 10019. They can be contacted via phone at (212) 956-6402 for pricing, hours and directions. US Business Directory. State: New York. Businesses starting with MO. Page 2448.